Black Mountain NC Heating & Air Conditioning | Comfort Central, Inc. 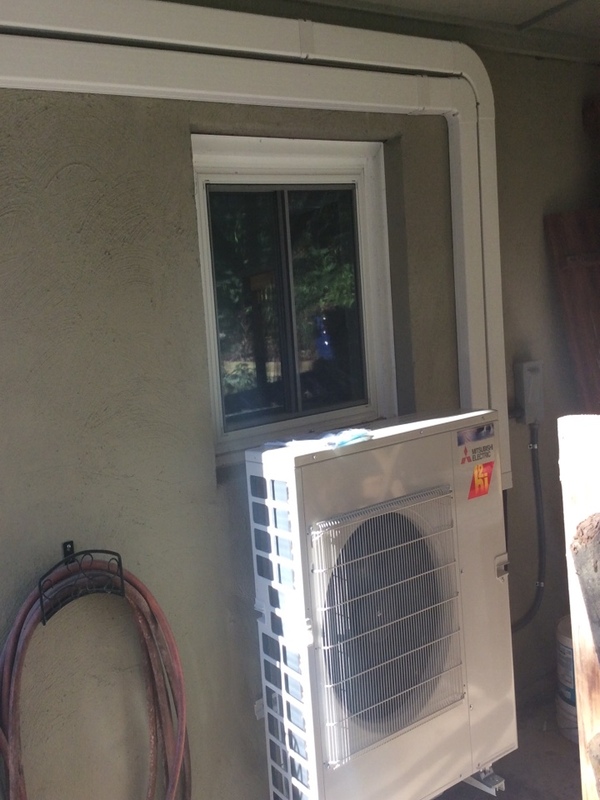 Installation of Mitsubishi mini split ductless heat pump comfort system with multiple indie units. Concealed copper line set with light be hide were exposed. Mount outdoor unit to house. Ran drainage into gutter system for proper drainage. For the exceptional heating, air conditioning, indoor air quality and commercial HVAC services you deserve in Black Mountain, NC, call Comfort Central. We are proud to be able to serve our loyal customers throughout the area. At Comfort Central the satisfaction of our clients with our services is priority #1. Let our team of experts show you what true comfort really means. Call Comfort Central today to schedule service. 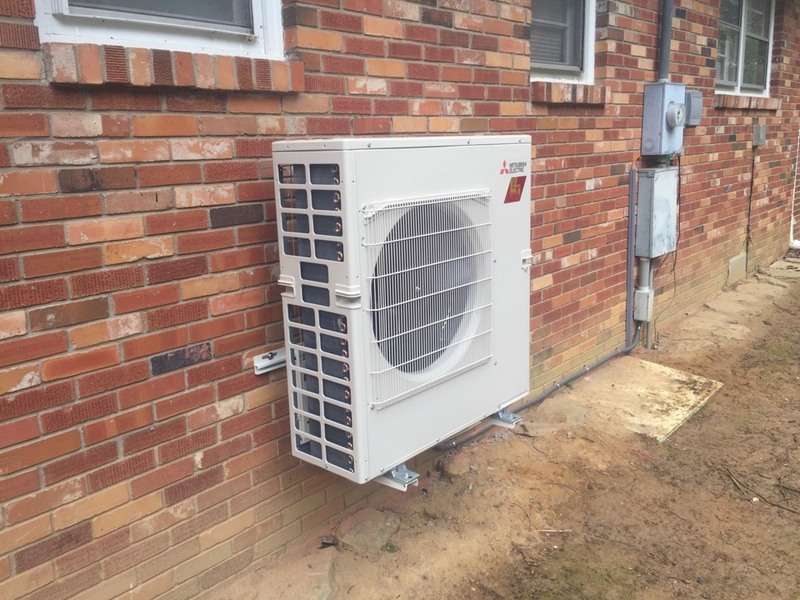 For high–quality heating installation, maintenance and repair services throughout the Black Mountain, NC area, call Comfort Central. Our professionally trained, highly experienced and fully certified service technicians are qualified to handle any service that you may need. 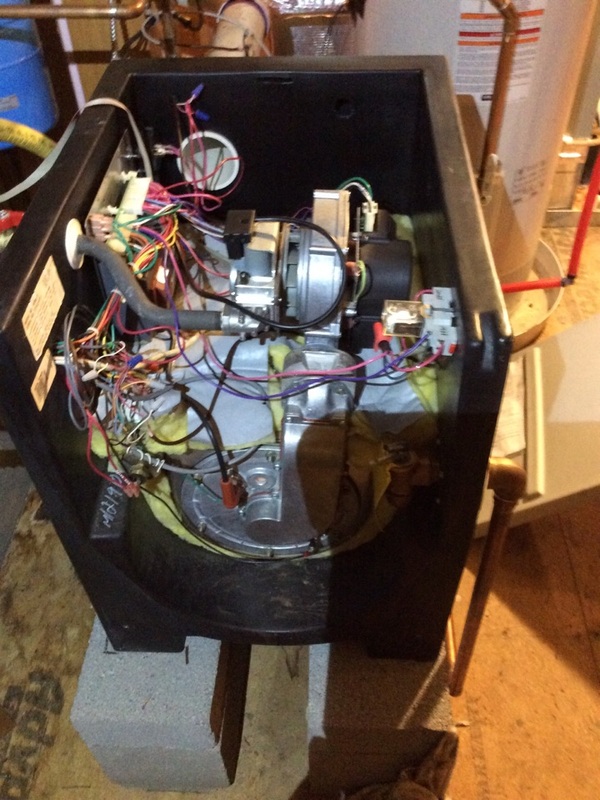 From boiler installation to radiant heating system maintenance and repair services, we can keep your Black Mountain home comfortable throughout the heating season. Call today for more information. If great efficiency and improved indoor air quality of goals you would like to achieve, consider the installation of a radiant heating system in your Black Mountain, NC home. Avoid the issues commonly associated with bulky ductwork and forced air distribution systems with a radiant heating system from Comfort Central. 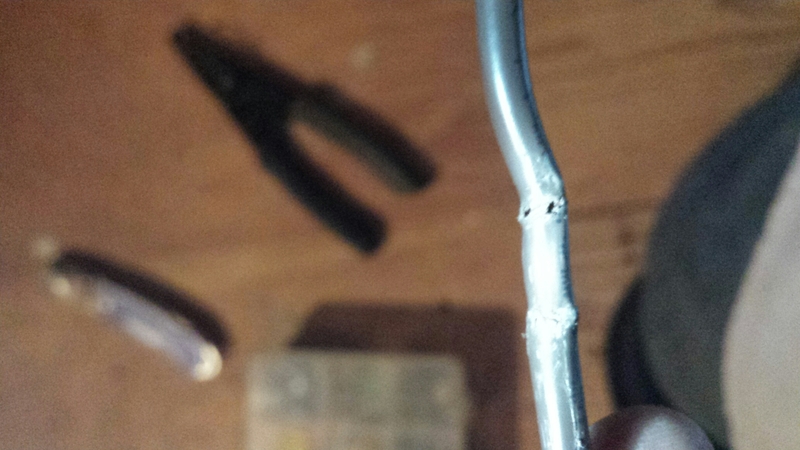 When your air conditioning system breaks down, you want it fixed fast. The technicians at Comfort Central are always ready to help get your AC back up and running as quickly as possible. Our goal is to develop long term relationships with our clients, which is why we always do our best work on every job, big or small. 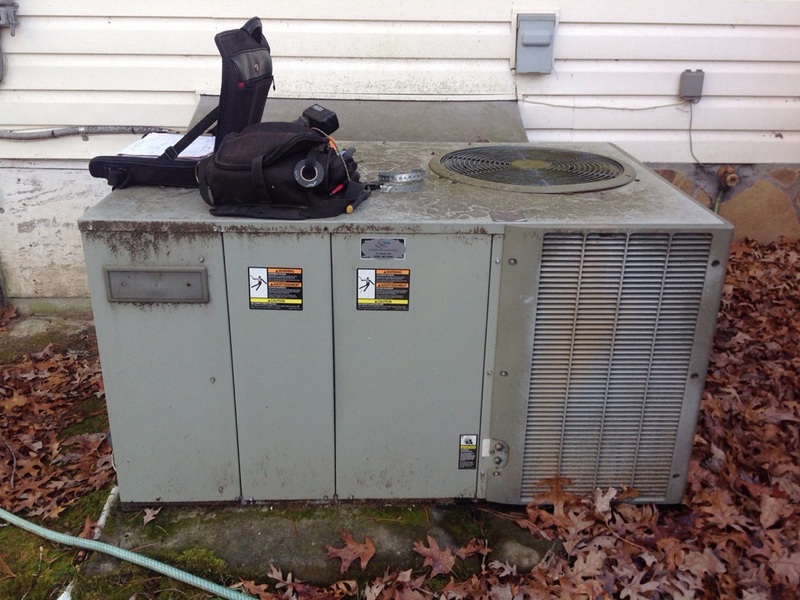 From a small issue like a frozen evaporator coil to a big problem like a failing compressor, we are here to help. 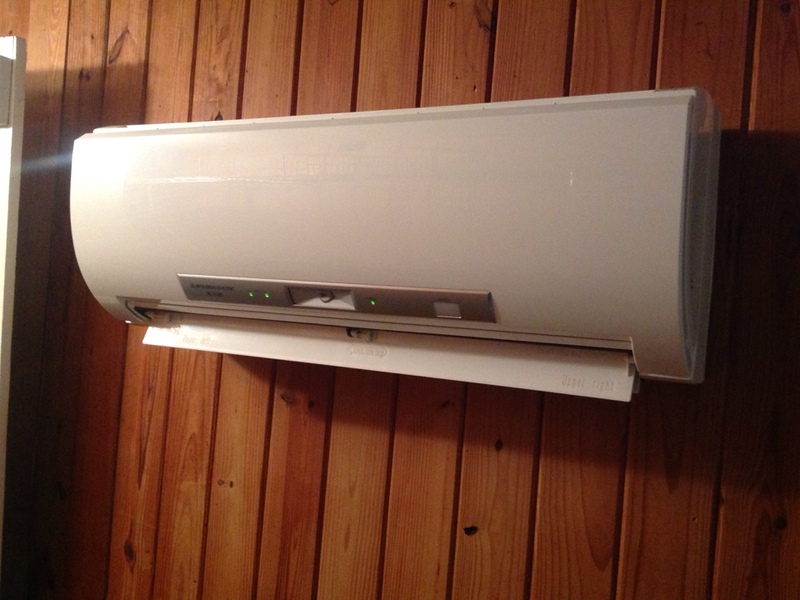 If you need Black Mountain, NC air conditioning repair services, call Comfort Central today! No air conditioner can perform as efficiently and effectively as possible without first receiving an exceptional installation. 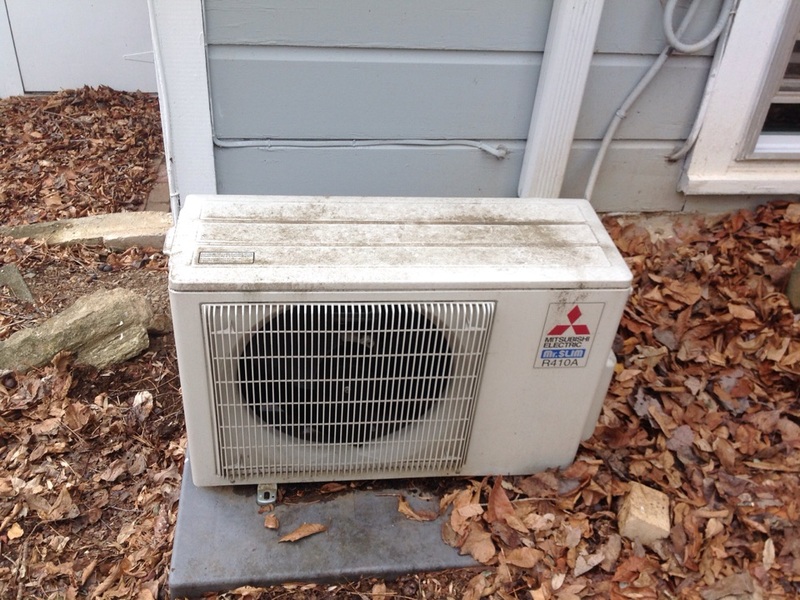 This is the first step necessary to getting the most out of your air conditioner. Beat the heat this summer by calling Comfort Central for all your air conditioning installation, maintenance and repair services. We want to help you keep cool no matter how high the mercury rises. For your home to be truly comfortable it must offer the best indoor air quality possible. If the air in your home is not up to your high standards call the indoor air quality professionals at Comfort Central. We have the products and services you need, from air filters and purifiers to duct sealing, to improve indoor air quality in your home. If you own commercial property in Black Mountain, NC, you need to maintain a comfortable environment in that property. That is easily accomplished when you call Comfort Central for all your commercial HVAC service needs. We’ll make sure that your commercial heater, air conditioner and other HVAC equipment is properly installed and meticulously maintained for the best possible service all year long.